Multiple studies have identified the benefits of having a diverse workplace, but those on the front lines of the issue said that it can still be difficult for employers to get out of their comfort zones and hire people who do not look, think and act like them. And some of that can be generational. 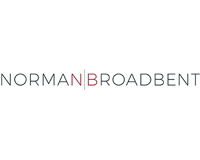 The common thinking is that the two younger generations now in the workplace – millennials and Generation Z – are more open and progressive in their thinking about diversity than their coworkers born during the post-World War II baby boom and Generation X that followed the boomers. 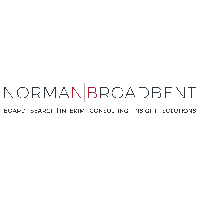 Norman Broadbent plc (LON:NBB) is a provider of time efficient, cost effective Board & Executive Search, Senior Interim Management, Solutions, Insight and Leadership Consulting services to companies ranging from established corporations to high-growth innovators.